An application level media player for Android. It provides an alternative to Android’s MediaPlayer API for playing audio and video both locally and over the internet. A Utility class that wraps the ExoPlayer in to a standardized View and API much like the built in Android VideoView and MediaPlayer. Additionally, to simplify playback of media lists a playlist manager and playlist service have been provided. Mizuu is a user friendly media center application for Android tablets and smartphones running Android 4.0.3 (API level 15) or newer. The application helps manage all your movie and TV show video files - and automatically fetches useful information about the video content, including title, plot, cover art and actors. This project provides a unified interface for retrieving frame and metadata from an input media file. 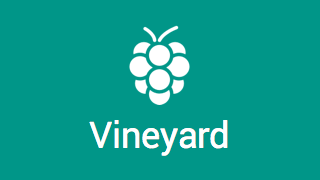 Vine client for Android TV. Sample code for creating a 360 video player on Android. Creates an OpenGL ES scene that renders a sphere textured with video frames from MediaPlayer playback. Simple Visualizer from mic input for Android. Hardware accelerated transcoder for Android, written in pure Java. Android Recording library offers convenient tools for audio/video recording and playback. Simply pass a url to play youtube video on new activity. It supports screen orientation, media volume control and etc. Android MediaPlayer/VideoView API-compatible media player library with exact seek, playback speed adjustment and DASH support. android-openslmediaplayer is a re-implementation of Android's MediaPlayer and audio effect classes based on OpenSL ES APIs. A powerful, flexible and easy to use Video and Image compression library for Android. ExoPlayer's wrapper for using with TextureView. Library what helps getting photo or video from device gallery, from a cloud or from a camera. Hardware accelerated view for visual content on Android, supporting everything from single pictures to 360 stereo VR video. Works with all sources that write to a Surface or SurfaceTexture, e.g. MediaPlayer, ExoPlayer, and Camera/Camera2 API. Official port of ExoPlayer for Amazon devices. 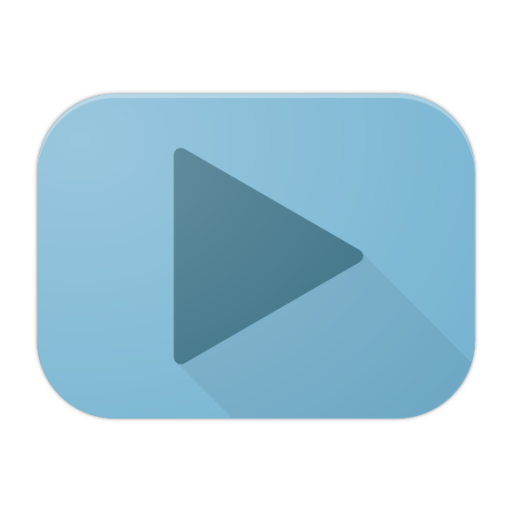 Playlist Core is a media playback management library for Android that simplifies playing lists of media (Audio and Video) by providing the service, notification, and other media controls such as Bluetooth devices, Android Wear, and Lock screens. Simple Android URL Media Player. Media Converter is a robust Android application build on top of FFmpeg with clean UI. As it name, user can convert media file to other encoding format easily with preset commands. The app also can be extended, by allowing user to create their own command. Facade modules for dealing with complicated MediaStore in a simple way. This library is inspired with the Album structure of the Android Gallery and has abstracted library to get the Albums Data structure for Photos, Videos or All based on the Clustering of Photos based on Album, time, location, Tag, Size, etc. Great sound quality, audio cleanliness and very smooth interface. Playing the folder structure, artist or album or create your own playlists with local or online tracks. This is an lib for mixing Audio and Video of same length. Resizeing image / video with very small effort written in Kotlin. Library for inject spherical metadata in photos and videos on Android. Only MP4 and JPEG formats supported.